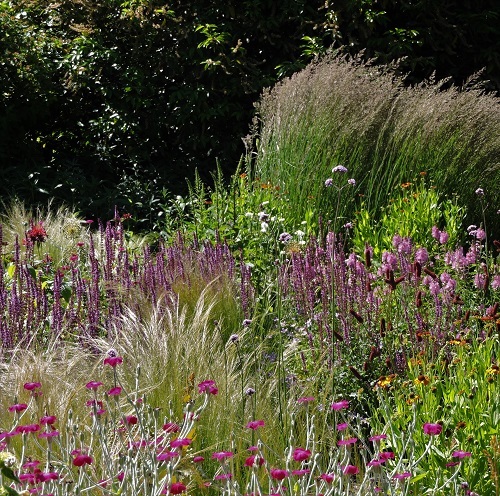 Set on a quiet rural lane, this 2 acre garden is packed with plants and rich in wildlife. 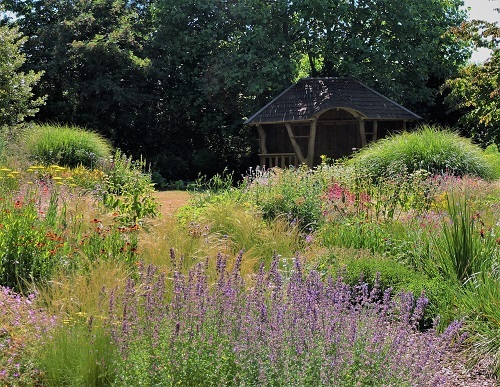 Features at Bluebell Cottage Gardens include an orchard with wildflower meadow beneath, curving herbaceous borders, ponds, alpine scree garden and 'exotica' garden. Chickens and cats prove irresistible to younger visitors. In spring, the ancient bluebell woods are carpeted with native English bluebells. 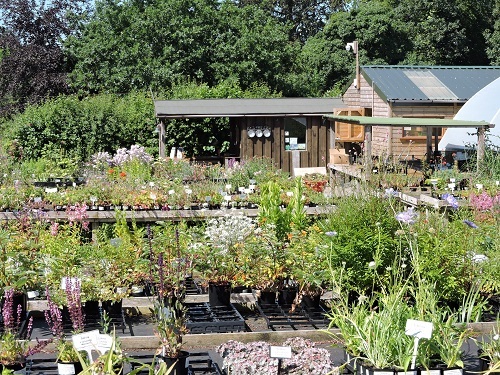 Adjacent nursery stocks a wide collection of herbaceous perennials. 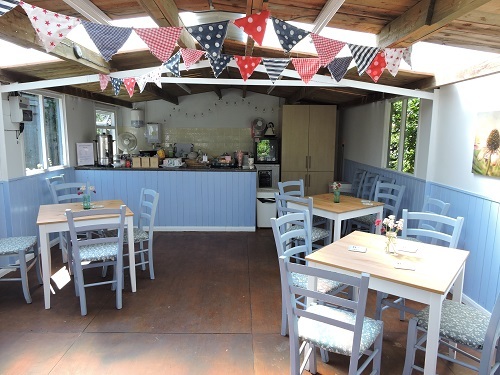 Bluebell Cottage is open in 2019- Open most of year - see website for further details. Tea room with hot drinks, cakes, ice-cream. Customer toilet. Partial disabled access. Sorry, no dogs in garden or nursery. 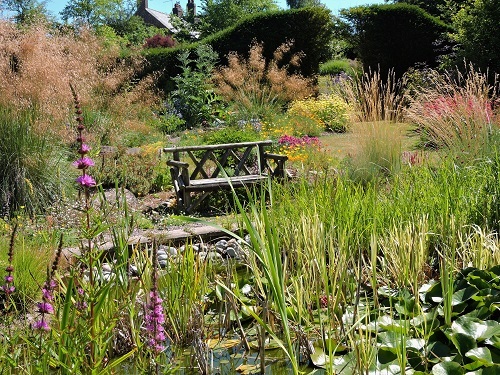 If you want to take a break near Bluebell Cottage Gardens, why not stay in one of our recommended hotels. Each hotel has genuine guest reviews enabling you to book from anywhere in the world in total confidence. 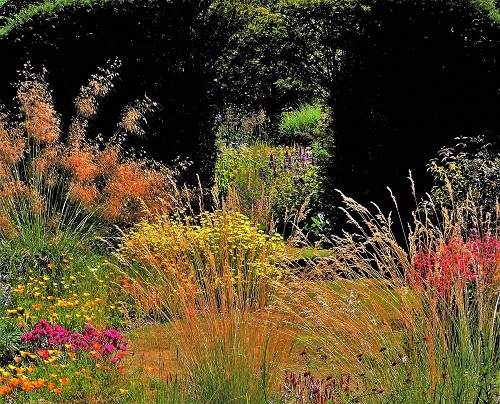 Look now for hotels near Bluebell Cottage Gardens - click here.